A soccer clinic for area youth sponsored by CABOSA, the Caddo Parish District Attorney’s office and Caddo Parish Schools drew almost 100 participants, as well as their parents, friends and coaches. 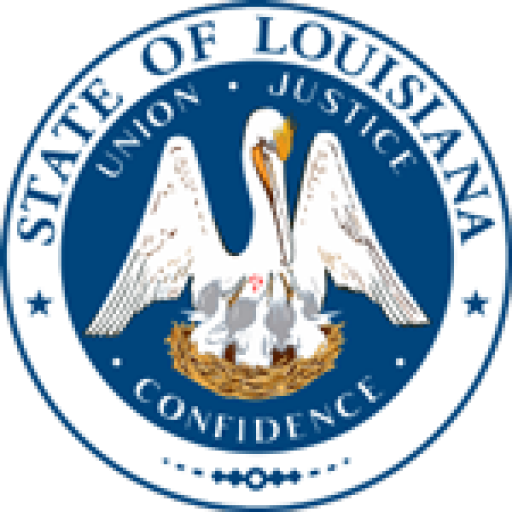 The free event, the first of what District Attorney James E. Stewart Sr. hopes will be an annual or even biennial offering, took place over three hours Saturday, November 17, 2018, at Cargill Park, off Walker Road in west Shreveport. D.A. Stewart wanted to offer local youth a chance to learn to work in a team environment, and have an alternative on the field to what they might otherwise seek on the streets. 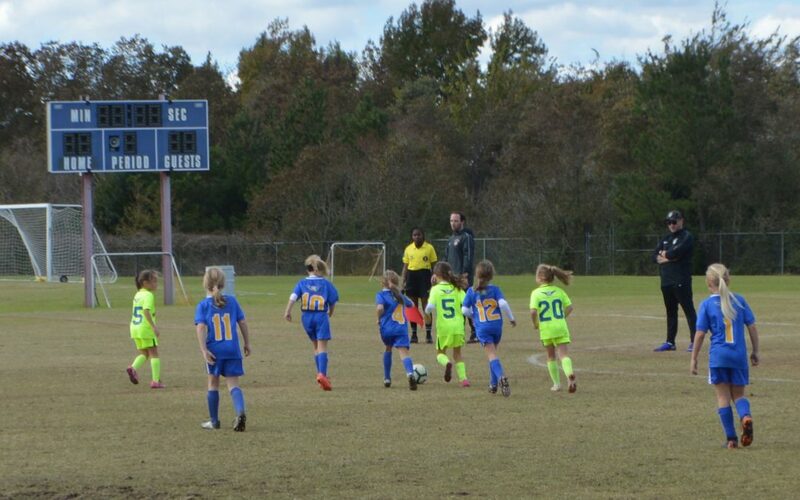 People seeking more information on local soccer events and competition should contact CABOSA, the Caddo Bossier Soccer Association, at 2020 E. 70th St., Suite 300, Shreveport, at (318) 798-7666, or visit its website at https://www.cabosa.org.